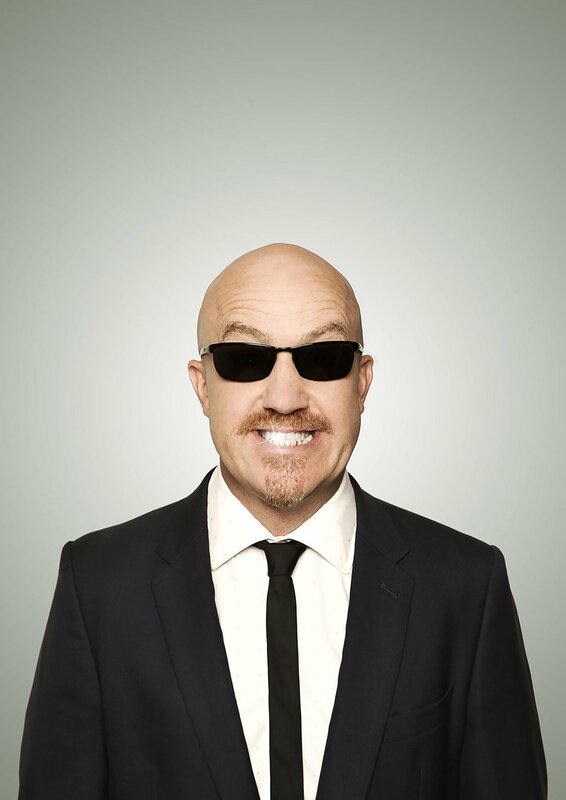 The Punchline Comedy Club is bringing Andy Parsons, one of the UK’s funniest comedians to Hong Kong in May! Best known for his role on the hit show Mock The Week, Andy started his career writing for Weekending and Smith and Jones. He went on to become one of the main writers on the ground-breaking Spitting Image. He has won multiple awards including the Time Out Comedy Award, the New Zealand International Comedy Award and the Montreal Just For Laughs Comedy Festival Award. Andy has performed on numerous radio and TV shows including Live at the Apollo, QI, The Stand-Up Show, The Comedy Store and They Think It’s All Over to name a few. Most recently Andy has been performing the highly acclaimed Slacktivist Action Group monthly at London’s Soho Theatre, interviewing politicians, comedians and activists, which he also releases as his regular podcast of the same name. He has released 4 Live DVD’s ‘Britiain’s Got Idiots’ (2009), ‘Gruntled Live’ (2011), ‘Slacktivist Live’ (2013), ‘Live and Unleashed but Naturally Cautious’ (2015). 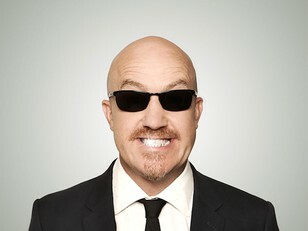 Andy Parsons toured his most recent show Peak Bullsh*t in 2017 and was named the third most hardworking comedian in the UK by Ents 24. He next performs at The Punchline Comedy Club in May! Don’t miss him!